After co-founding one of the first computer software design companies in e-commerce, Art Technology Group (ATG), Jeet sold his interest in 2003 and shifted his attention to other pursuits. In addition to setting up the Winterline Foundation as a major arm for his philanthropy, he formed a pop-rock band, The Singhs, which continues to release albums. In 2012, he co-founded Redstar Ventures, which develops new companies from the ground up. He also started Redstar Media, a resource for multimedia artists and innovators. Active in computer software design, multimedia, musical performance, and start-up promotion, Jeet originally entered computing as a technical writer after he graduated from MIT with a Political Science degree. Prior to founding ATG, he was a Marketing and Business Development Executive at several firms in Boston. In 2000 he helped his father, UNESCO Goodwill Ambassador Madanjeet Singh, set up the South Asia Foundation, which funds projects related to the cultural heritage and development of the subcontinent. Within the Woodstock community, Jeet is known for funding the Winterline Foundation, which has supported various projects at the school, from the purchase of Mt Hermon estate to providing recognition and compensation for outstanding faculty. 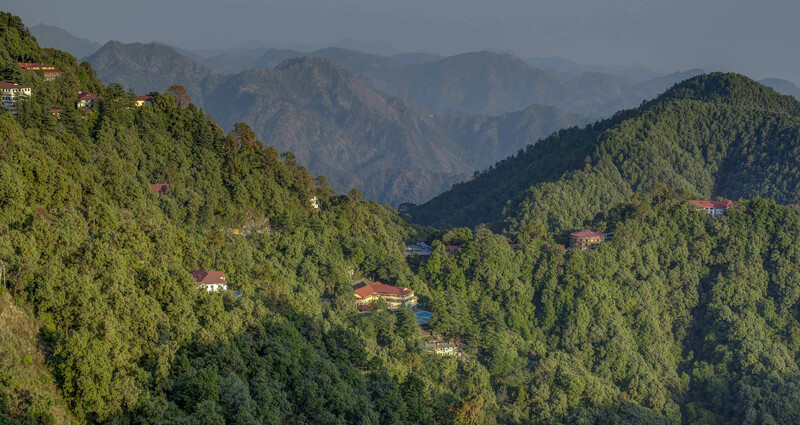 Over the years, Winterline has made grants for visiting scholars, recruiting and retaining good teachers, software, awards to staff for leadership in global education, the Winterline Centre for the Arts, and the Mussoorie Writers’ Festival. Winterline Foundation also supports activities and projects outside Woodstock, including training young people from Uttarakhand as trekking and tour guides, and assisting Kaplani School and MGVS with village projects. Jeet has been recognised by MIT, TED, Forbes and Design I.D. magazines and other prestigious publications, and he won the Ernst & Young New England Entrepreneur of the Year in 2000. Jeet has embraced Woodstock’s goal of inculcating a tolerant, transnational outlook in its students. He recognises the combination of ability and self-reliance Woodstock students carry into the world and their unique understanding of the richness, complexity and interrelatedness of its peoples and its institutions.